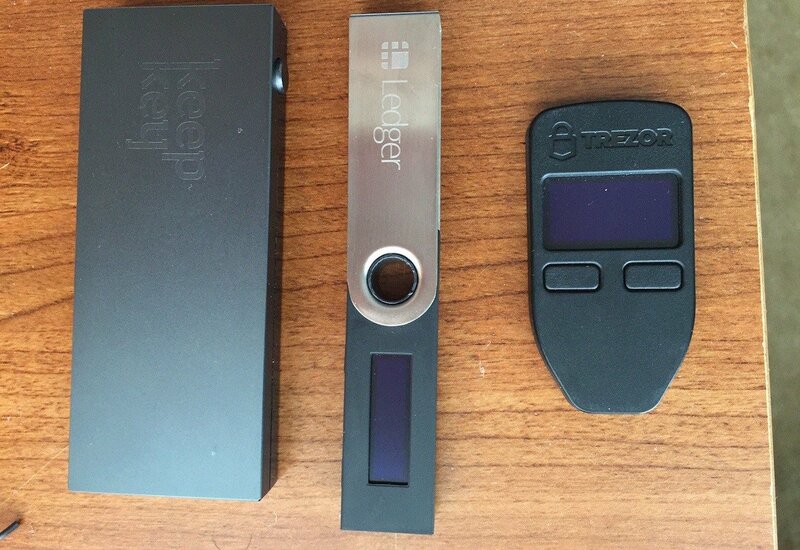 Hardware Wallets. 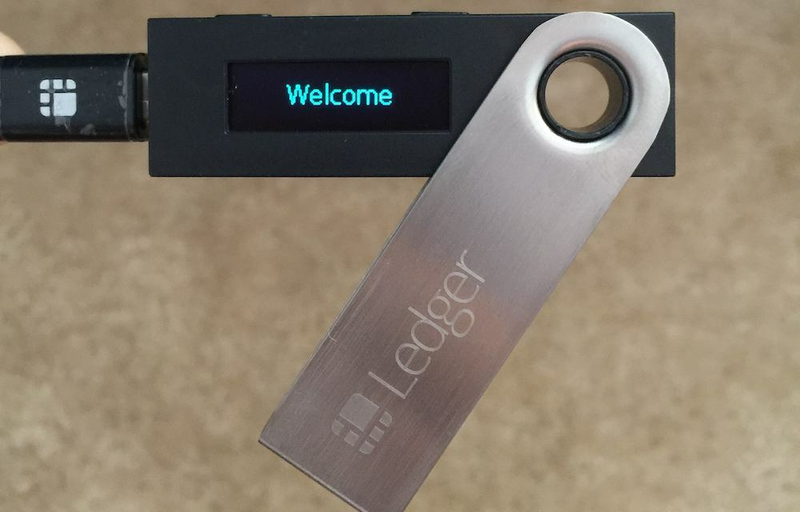 The Ledger Nano S is one example of a hardware wallet. Bitcoin hardware wallets keep private keys separate from vulnerable, internet-connected devices. As bitcoins are digital, cyber-criminals could, potentially, target your computer’s “software wallet” and steal them by accessing your private key. 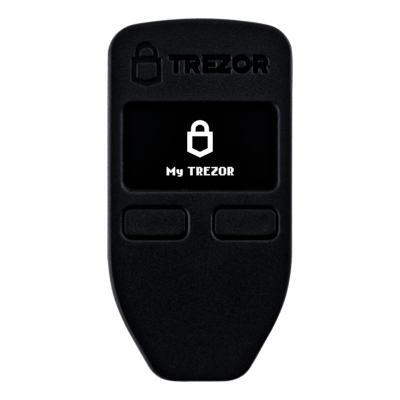 Think of a hardware wallet like your own underground steel vault. If you own a significant amount of bitcoins, you should strongly consider getting one! But the price can be worth it if you own a significant amount of bitcoins. A hardware wallet will protect a few hundred in Bitcoin just as effectively as a few million. Hardware wallets are secure, offline devices. They store your private keys offline so they can’t be hacked. In the table below, you’ll notice we show which hardware wallets have screens.